Christmas has come early for Facebook Messenger users. 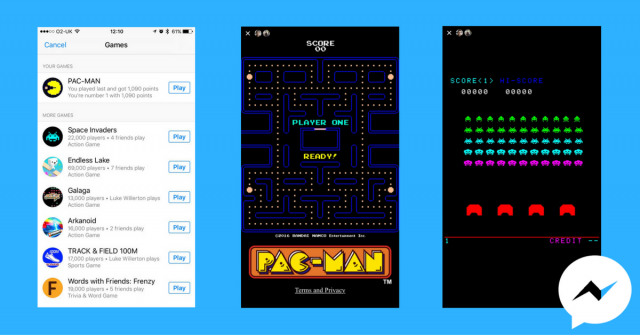 You can now challenge your friends to retro games including Pac-Man and Space Invaders. That’s right, Facebook have now come up with a way for you to procrastinate even more. You might remember when Facebook let you play a basketball and keepie uppie game using the basketball and football emojis. 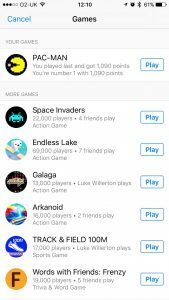 They’ve now added 17 different games you can play against your friends including retro games like Pac-Man, Space Invaders and Track and Field. To play the games, make sure you’ve updated to the latest version of the messenger app. 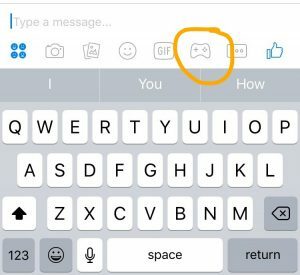 When you go into a conversation you’ll notice a new games controller icon has appeared just about the keyboard. Click this to view the game. 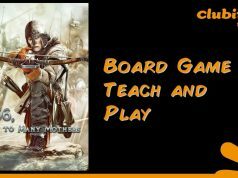 Choose the game you want to play from the list and off you go! It’s as easy as that! Once you’ve finished playing you will be given a score. At this point, your friend will get a notification to say you’ve challenged them. 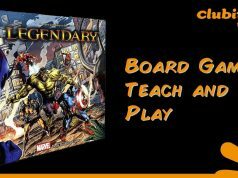 You can also play these games in a group chat. When you and your friends start playing, Messenger will create a leader board. 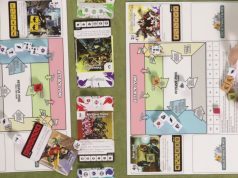 As you play more games, you’ll be able to see who is winning at each game. 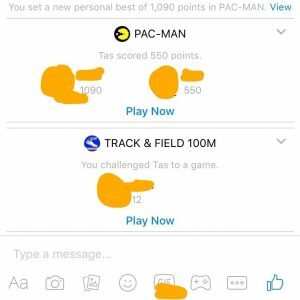 So next time you’re waiting for someone to message you back or the group chat has gotten a little stale, have a quick game of Pac-Man.